Architect Mr. Kazuhiro Yajima has been selected as a participant artist in a residency program ”arTwins in Open Spaces” in Pafos, Cyprus (European Capital of Culture 2017) There were more than 250 entries from 44 countries for the open call, and 10 young artists are selected from Cyprus, Europe, Middle East and Asia. Owing to its project name “arTwins,” the feature of this project is to form pair groups each and to create art work together in painting, sculpture, new media, installations and architecture. 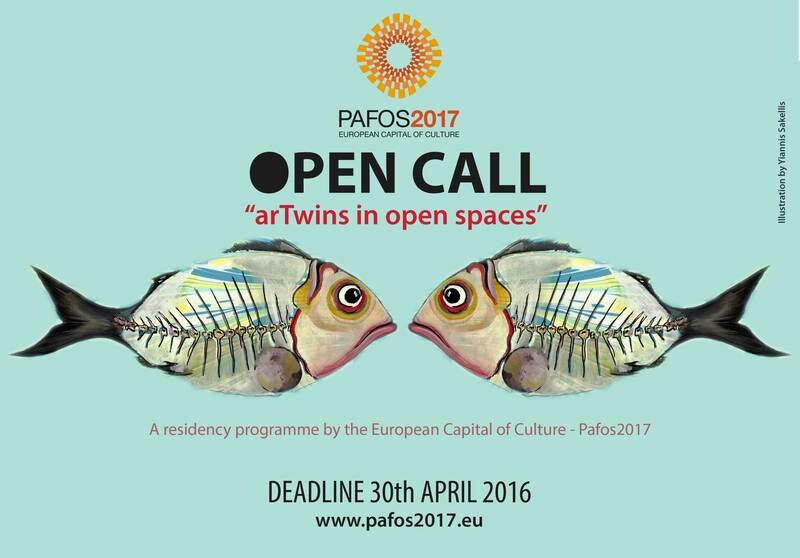 Since theme of Pafos2017 is “Linking Continents, Bridging Cultures,” this project will be a good example of connecting and communicating people from different countries and backgrounds through collaborations of art work. The residency will last 15 days during August 2017.